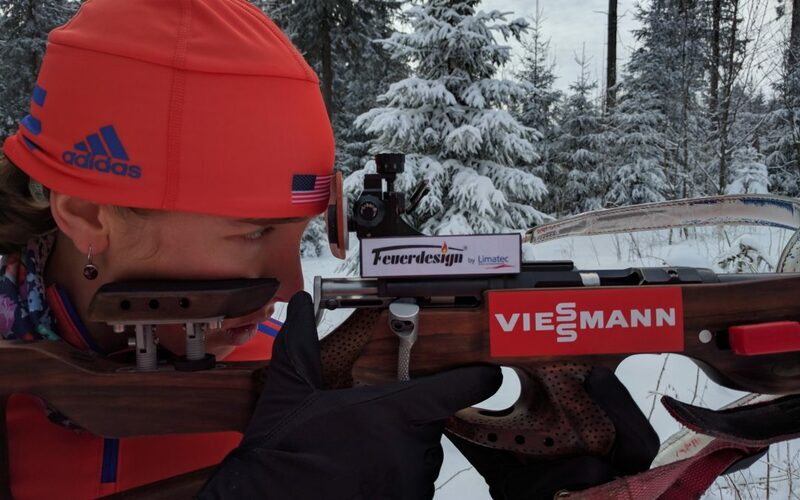 Susan Dunklee, the best and most successful US- Biathlete of the present time and the current number 15 in the biathlon ranking of the overall World Cup, now promotes our Feuerdesign table BBQ. 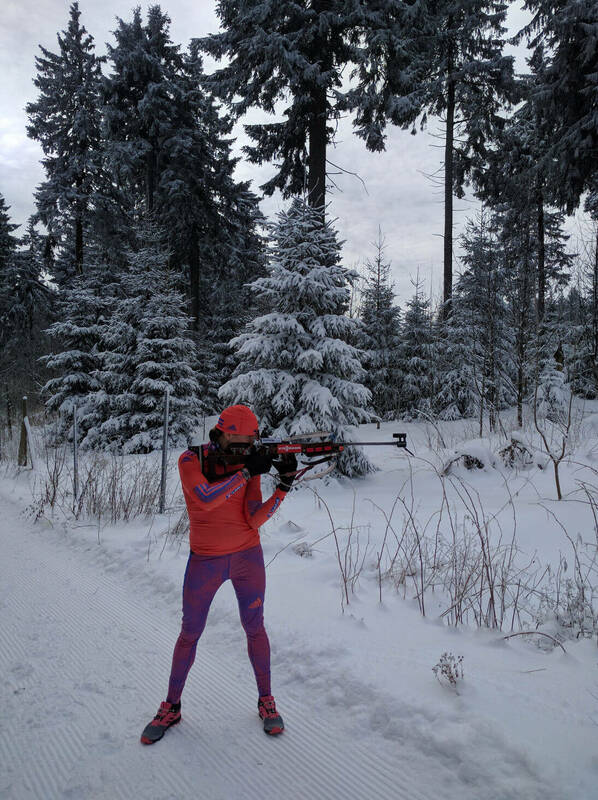 In Oberhof she could already satisfy the fans on the relay race with the 9th rank. 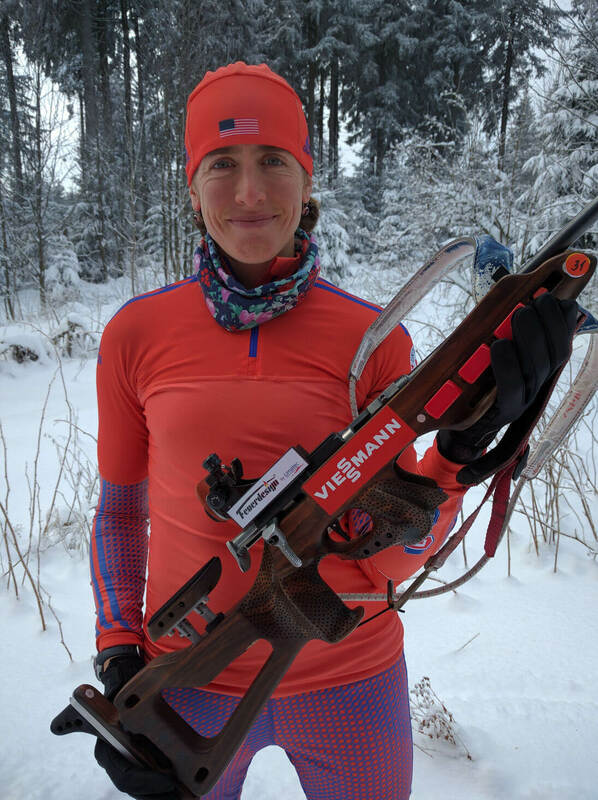 We hope that she will be successfully presented in the next races in Ruhpolding and Antholz. Read shortly more news about Susan and our Feuerdesign table Grill.